Amazon’s Freedom sale has just begun and as part of the sales fest, a vast array of smartphones are available at a huge discount. 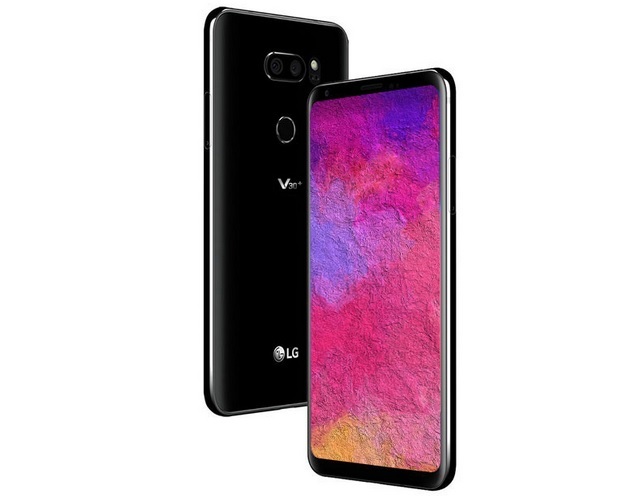 And in case you’ve been hunting for a deal on a flagship smartphone, head straight to Amazon where the LG V30+ is currently available at just Rs. 34,990. The flagship device, which was originally launched at Rs. 44,990 in India, has now received a hefty price cut of around 22%. At its current price point, the LG V30+ is a no less than a steal deal considering the hardware it offers. 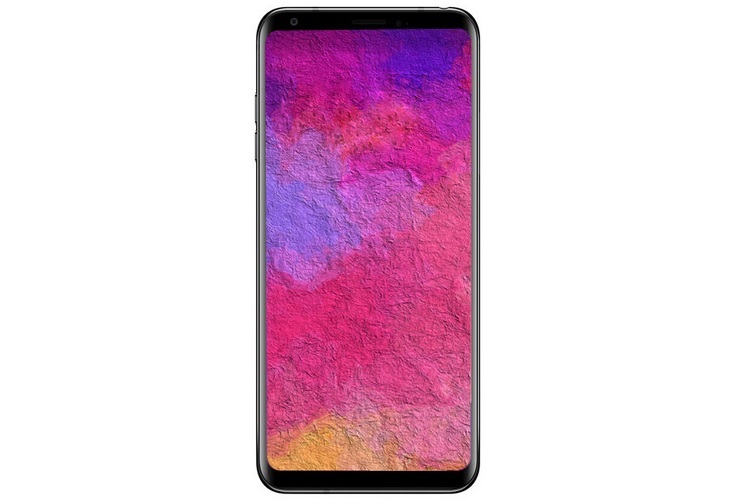 Launched in India in December, the LG V30+ packs a 6-inch HDR 10-compatible, QHD+ (2880 x 1440) OLED display with an 18:9 aspect ratio, and a layer of Corning Gorilla Glass 5 on the front as well as the rear panel. The device is powered by the octa-core Qualcomm Snapdragon 835 processor, paired with 4GB of RAM and 128 GB of internal storage. The V30+ boasts of 32-Bit Hi-Fi Quad DAC that delivers superior audio output and is also capable of Hi-Fi streaming. The IP68-rated device is equipped with a 16MP ( f/1.6) + 13MP ( f/1.9) dual rear camera set-up which comes with both EIS and OIS, alongside a 5MP front camera. The device packs a 3,300 mAh battery and also has support for Quick Charge 3.0 charging technology. Amazon is also offering a 10% instant discount for purchases made using an SBI card, alongside no cost EMI offers and an additional discount of up to Rs. 22,675 if you exchange your old smartphone. But you must hurry, as the deal ends before midnight today.